iBall has expanded its tablet portfolio with Slide Brace X1 Voice-calling tablet. It has been listed on company website and will feature 10.1-inch screen display. It has been priced Rs.17,999. Brace X1 feature 10.1-inch HD IPS display with a pixel resolution of 1280 * 800. Android Kitkat v4.4 will be OS platform. It has been powered with ARM Cortex Octa core processor clocked at 1.7 GHz coupled with 2 GB of RAM. It packs 16 GB of storage on chip and can be expanded upto 32 GB via. microSD card. It has dual Sim support which can be used for voice calling. It will feature Wi-Fi connectivity, Bluetooth, GPS, micro USB and OTG support. Sporting camera of 13 MP at back with 5 MP camera on front. It has been loaded with dual chambered speaker for loud and clear sound. Mammoth Battery of 7800 mAh has been bundled along with tablet and is said to deliver 24 hours of usage. 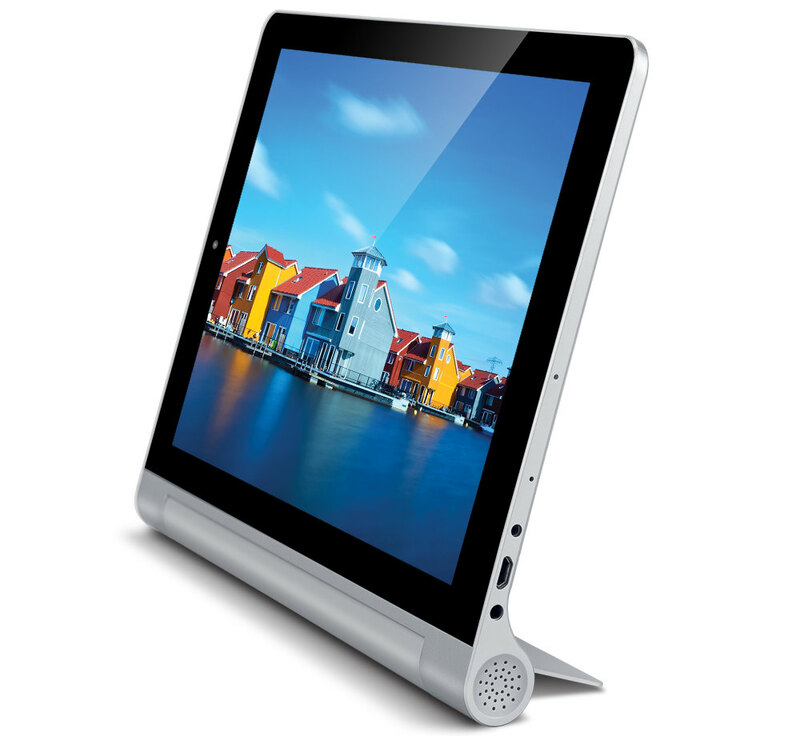 It has got its style similar to Lenovo Yoga 10 series. Last tablet by iBall was Slide Octa A41, which features 7-inch display with pixel resolution of 1920 * 1080. Android Kitkat was the OS platform, powered by ARM Cortex A7 processor coupled with 2 GB of RAM. 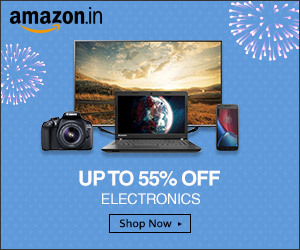 It was launched exclusively with Flipkart with price tag of Rs. 12,999.